Each order placed is for a wholesale display case of48 TOTAL assorted trick golf balls Yes, these look all incredibly real! Just change the ball when they are no looking and laugh so hard until you cry. These are all TOP QUALITY. We are silly low with our prices & we make sure of it! ● A GREAT way to lower your cost per unit when you factor in the free goods value. Buy 16 orders get 2 orders FREE. Top quality. This is the ultimate gift for an Irish golfer. Guinness have created a wide range of high quality golf accessories that can be yours. This mixed set includes an official Calloway golf ball, a Guinness signature ball marker, a pitch repairer and a wooden tee. It is designed with the traditional Pint as well as the Guinness Signature. A perfect touch of Guinness for your golf club. 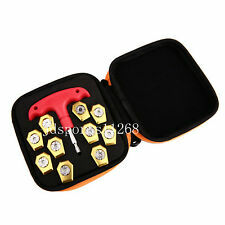 -Can be used on any Golf Club. Product Information. Trending at C $20.86eBay determines this price through a machine-learned model of the product's sale prices within the last 90 days. This is the ultimate gift for an Irish golfer. Guinness have created a wide range of high quality golf accessories that can be yours. -Balls Made By Callaway. Product Information. The Wilson Ultra Ultimate Distance Golf Balls are designed with a high energy titanium core giving golfers more distance than ever before. 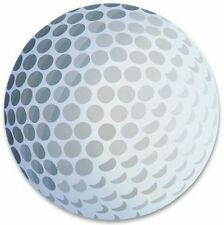 Distance is everything with golf courses getting longer this will be the perfect ball to achieve it. 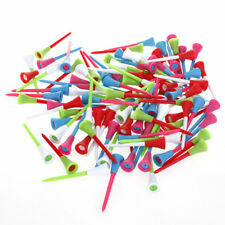 100Pcs Golf Tees. 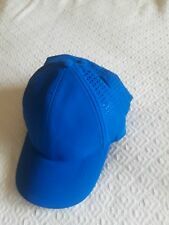 - Rubber cushion top keep ball in place and reduce the hit impact towards the tee. - Material: Plastic, rubber top. - Length: Approx. - Quantity: Approx. - Bright color for light mood and high visibility. This is the ultimate gift for an Irish golfer. Guinness have created a wide range of high quality golf accessories that can be yours. -Quality Material. -A perfect gift. Product Information. This is the ultimate gift for an Irish golfer. Guinness have created a wide range of high quality golf accessories that can be yours. Product Information. Product DetailsCondition Great Support. This is the ultimate gift for an Irish golfer. Guinness have created a wide range of high quality golf accessories that can be yours. -20 Tees Per Tube. Great Support. John Hicks was a talented sound mixer for wildly successful TV shows, such as Cheers, Murphy Brown, Mork and Mindy, Rhoda, and TV movie Driving Miss Daisy, among others. John Hicks has worked with many iconic TV and movie industry stars throughout his illustrious career as a sound mixer. John Hicks was a talented sound mixer for wildly successful TV shows, such as Cheers, Murphy Brown, Mork and Mindy, Rhoda, and TV movie Driving Miss Daisy, among others. Lot #20759 ~ Massive Lot of Golf Balls ~ Celebrity Interest - YouTube. Buy 1 Pair and Get the Second Pair Free! This is a lot of 11 assorted golf clubs and one Golf bag by Bennington. - 1 Golf Bag by Bennington. It was made in the USA. The irons are Peacock Special Edition by Doug Sanders and the drivers are by Palm Springs of California.